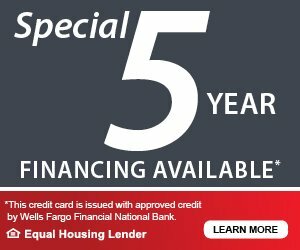 Looking for financing options? 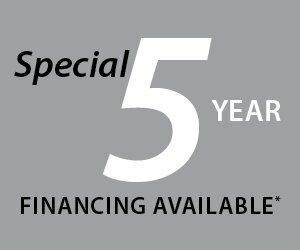 We have special financing available with approved credit. Our Carrier option is financed with approved credit through Wells Fargo. 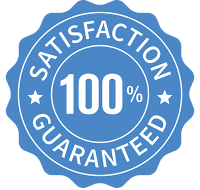 Our Lennox financing is offered through Service Finance Company.